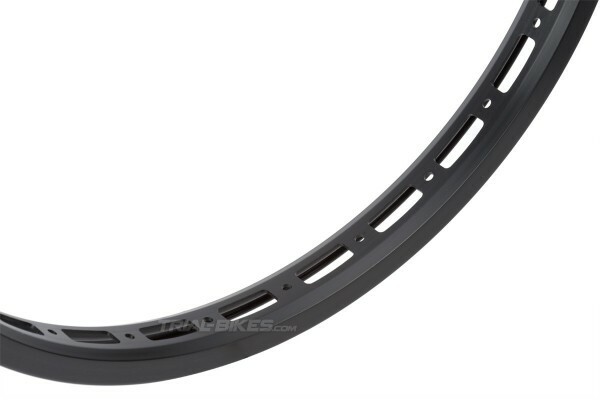 - Ultra light Clean Expert 20" front rim. - Made from high quality aluminium alloy, which ensures a very low weight and high strength. 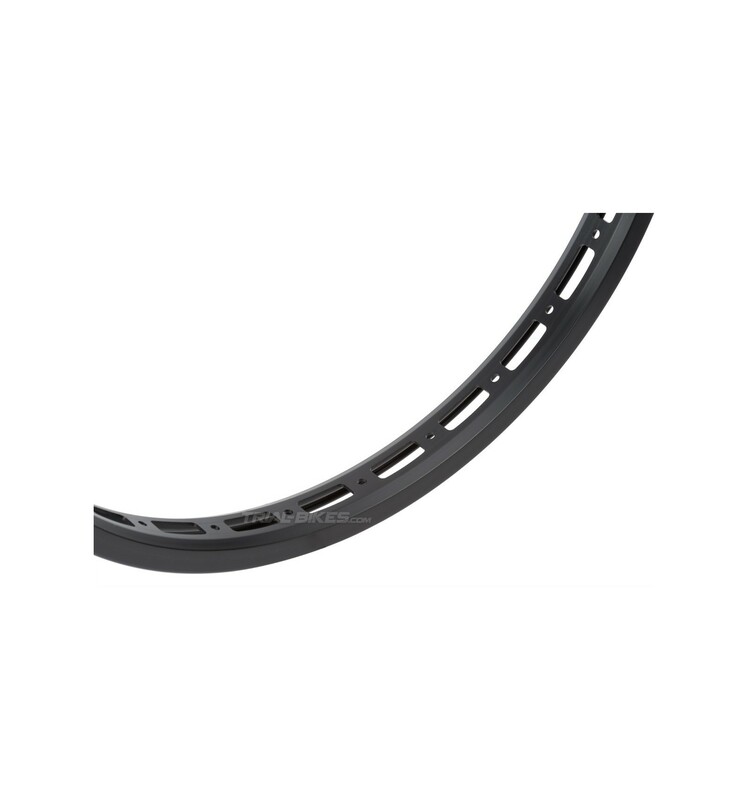 - Single-walled construction, with rectangular 28x11.5mm holes that remove all unnecessary material. - 32mm wide, so it provides high sideways stiffness and front tyre stability. - 28 spoke holes (28H) on the centre of the rim. 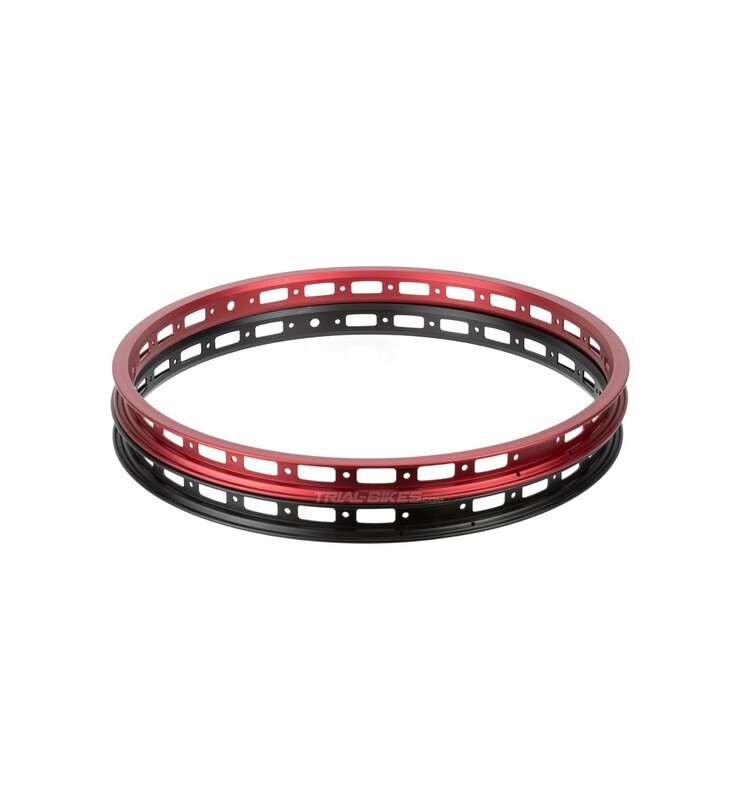 - Two versions available: anodized red or black.